For couples feeling rather turned off by a 200-person wedding with an eight-piece band & a five-tier cake, we have just the right solution: a microwedding. These very small, intimate weddings are often called 'elopements'—so much so that Merriam-Webster has even commented on the shifting definition of the word elope. 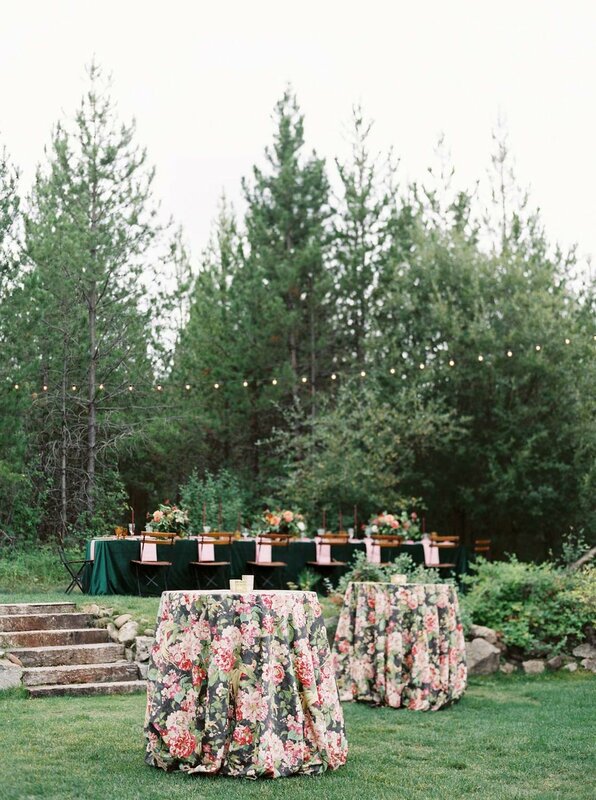 And like elopements, these tiny—often destination—weddings are all about romantic escape. Microweddings are unlike elopements, though, in almost every other way, complete with all the trappings of a wedding on a smaller scale: a guest list of ten (rather than one hundred) loved ones, one beautifully set dinner table (rather than twenty), a very lovely (if very mini) wedding cake. We love that microweddings liberate our couples from preconceived notions as to what a wedding *must* be or do, opening our couples up to the possibilities of a truly personal wedding experience—one they can define for themselves. And a microwedding in Montana? That's the very best kind. 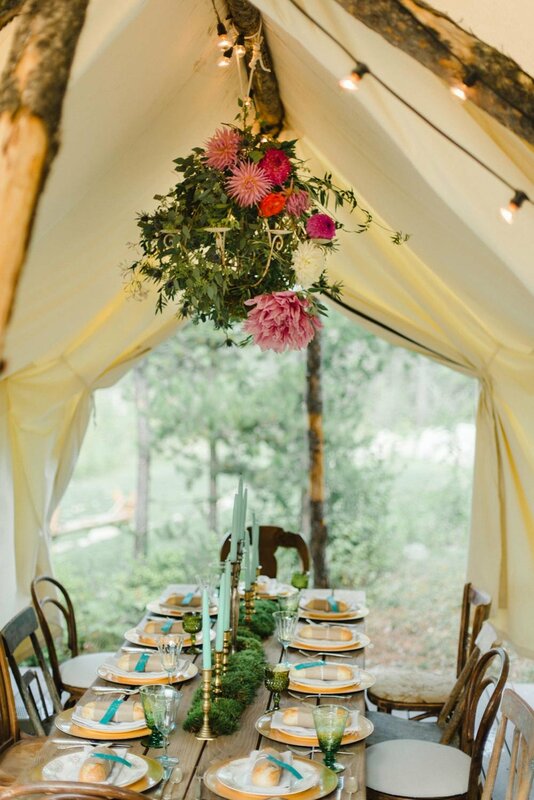 / A Montana Microwedding, 3 ways. Are you feeling this intimate microwedding vibe? Let's chat about yours. Welcome to Field's New Home.